Fantasy make-up and body art. 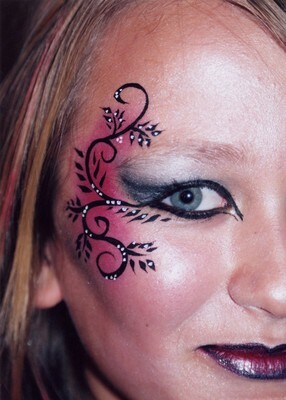 Have your own make-up artist either before a prom or have ‘live art’ created at your party. Body art and temporary tattoos for boys and girls, also offered including glitter tattoos.